Tickets: Get a FREE ticket if you take an HIV Test at REACH LA no later than Wednesday, May 24th, 2017. Tickets are also available online or at the door for $25. 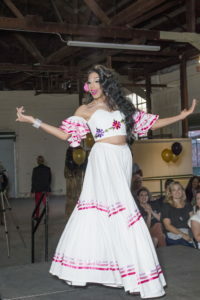 MISS SLAY LA is a Drag Pageant in Los Angeles created specifically to reach out to the LGBTQ community of color in the form of entertainment and education. 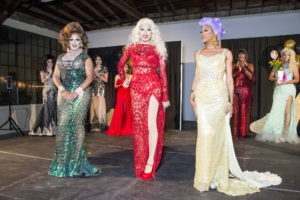 The pageant is an opportunity for 6 up-and-coming drag performers to showcase their artistic talent as well as develop their advocacy skills and become a Drag Ambassador for REACH LA and their communities.